The Oppo Find X is expected to release in India on July 12th and is expected to have a hefty price of Rs. 78,500. Oppo has managed to catch a lot of attention with the Find X. 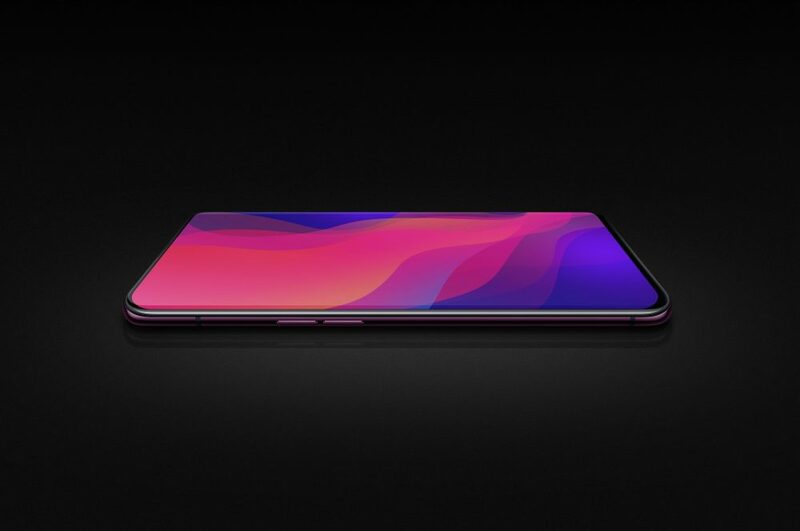 Even though it is not the first device without a notch and an almost bezel-less a display, Oppo Find X is still an exciting smartphone. The way Oppo got rid of the notch, was by introducing a motorized part which eloquently hides the front and rear cameras. The Oppo Find X features a 6.42 inch 2340 x 1080 pixel display with an aspect ratio of 18.5:9. This translates to about 87% screen-to-body ratio. The Oppo Find X runs on the Qualcomm Snapdragon 845 chipset along with the Adreno 630 GPU. 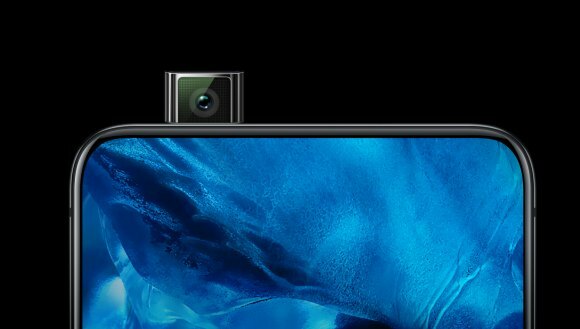 The primary camera on the Find X is in the pop-up mechanism, consisting of a dual camera setup with a 16MP 1/2.6″ sensor and a 20MP 1/2.8″ sensor both with an f/2.0 aperture. The primary camera setup will have Optical Image Stabilization. The front facing selfie camera is also housed in the pop-up mechanism and is a 20MP sensor with an f/2.0 aperture. The Find X has two colour variants namely, Bordeaux Red and Glacier Blue. The interesting design of the phone make it one of the most exciting and worth top upcoming smartphones this quarter. 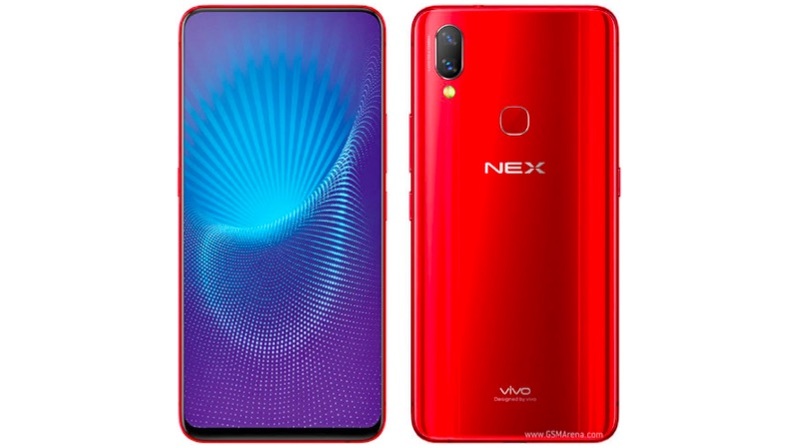 The Vivo NEX with a similar pop up camera design is expected to launch on 19th July in India starting at a considerably lower price Rs. 47,999. The Vivo NEX is yet another smartphone with an almost entire screen at the front of the device. 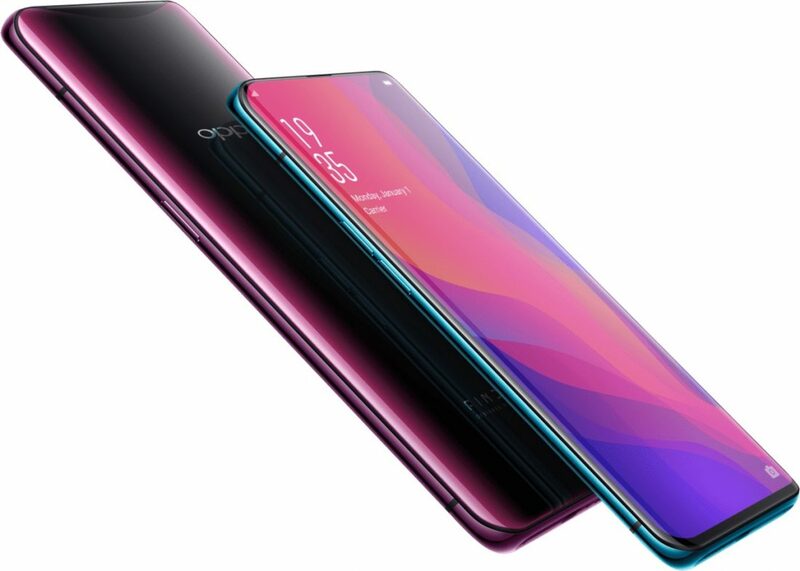 Here, it uses the same concept of a motorized part for the camera only to achieve a notch-free and a nearly bezel-less display much like the Oppo Find X above. However, Vivo decided to only house the front-facing camera which comes out of the top of the phone and slides back in when not in use. The Vivo NEX features the Qualcomm Snapdragon 845 chipset which is paired with the Adreno 630 GPU. The smartphone sports a Super AMOLED 6.59 inch 2316 x 1080 pixel display with an aspect ratio of 18:9. The camera setup on the Vivo NEX consists of dual 12MP and 8MP camera with f/1.8 and f/2.4 aperture respectively. The secondary camera is a single 8MP sensor with f/2.0 aperture. The primary camera on this device also features OIS. A motorized part in a portable device is a risky move, regardless, the Vivo NEX is still one of the most exciting upcoming smartphones. 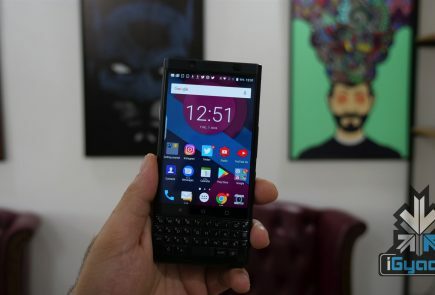 The BlackBerry Key2 is all set to go on sale from 13th July in the United States and is expected in India Mid-End July. 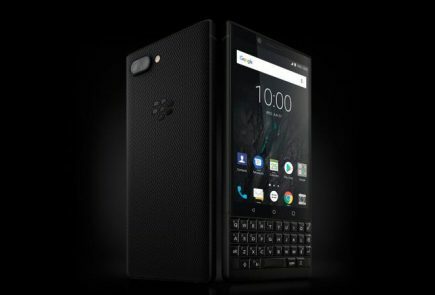 BlackBerry launched the Key2 on June 7th after the KeyOne incurred a price cut. 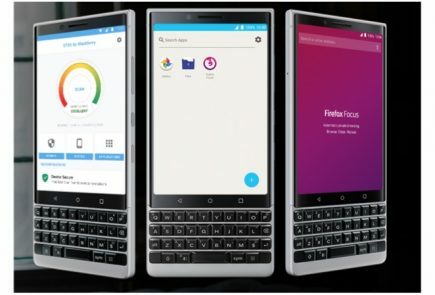 This is again among the exciting upcoming smartphones, and the only modern smartphone with a full physical QWERTY Keyboard. 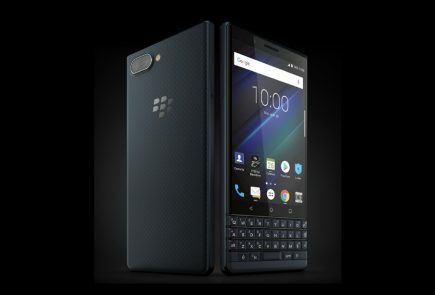 The BlackBerry Key2 has a 4.5 inch 1620 x 1080 pixels IPS LCD display with an aspect ratio of 3:2. 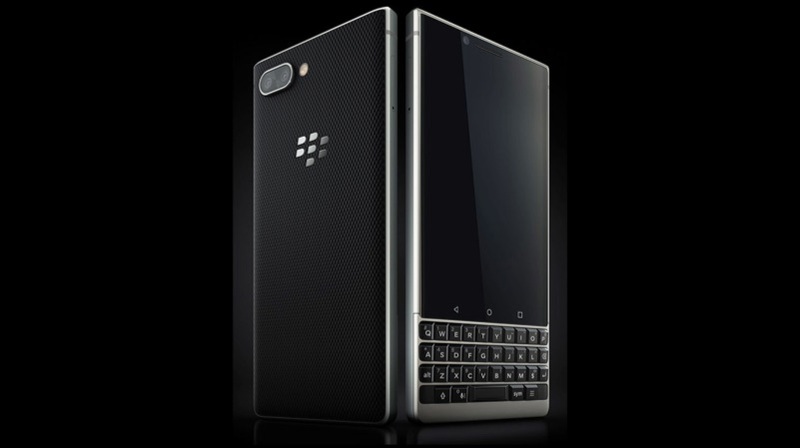 The Key2 is expected to launch in two storage variants; 64GB or 128GB paired with 6GB of RAM. 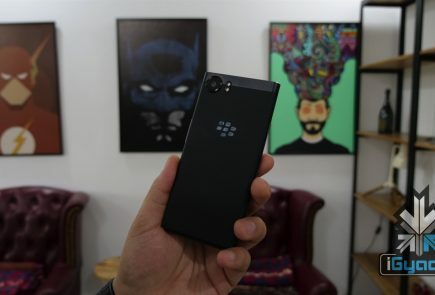 The processing speed is provided by the Qualcomm Snapdragon 660 chipset and the Adreno 512 GPU, faster than the SoC of the KeyOne. The Key2 sports a relatively large 3,500 mAh battery. An exciting option for those who love tactile feedback. After being surrounded by rumors and speculations, the Nokia X6 is finally launching Globally on 19th July and is expected to come to India soon after. It could be among the top upcoming smartphones of this month. Nokia has tapped into the notch trend with the X6. Despite its premium look, the Nokia X6 was launched in China at a rather affordable CNY 1,499 ( Approx Rs. 15,500). Hopefully Nokia will keep similar pricing for global and Indian launches. 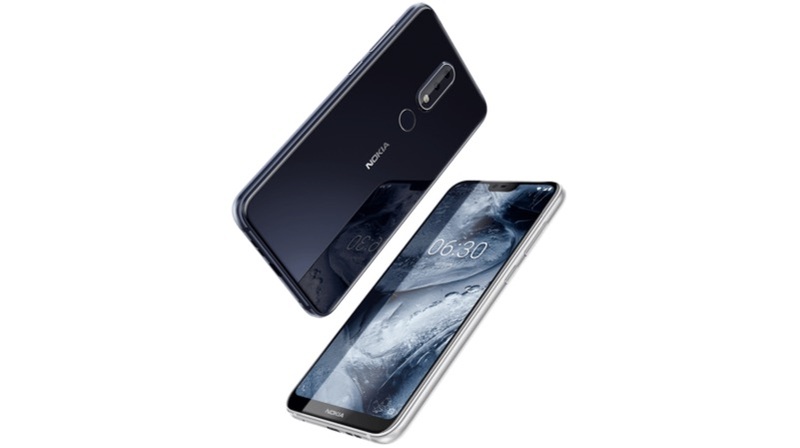 The Nokia X6 has a 5.8 inch IPS LCD display with 2280 x 1080 pixels and a 19:9 ratio. Because of the notch, the screen to body ratio of the Nokia X6 is approximately 80.3%. 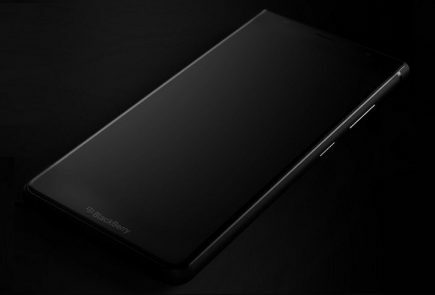 The device runs the Qualcomm Snapdragon 636 chipset and the Adreno 509 GPU. Powering the phone is a 3,060 mAh Li-ion battery. Samsung is ready to launch a new smartphone in its Galaxy Note lineup. The Galaxy Note 9 is expected to arrive on 9th August and it is also one of the top upcoming smartphones. According to some reports, the Note 9 will follow the Note 8 in the design department but, there could be some minor changes in its aesthetics. As suggested by the Twitter user Ice Universe, the S Pen for the Galaxy Note 9 could be first of its kind with Bluetooth connectivity and will users to control long-range self-timer, control music playback. 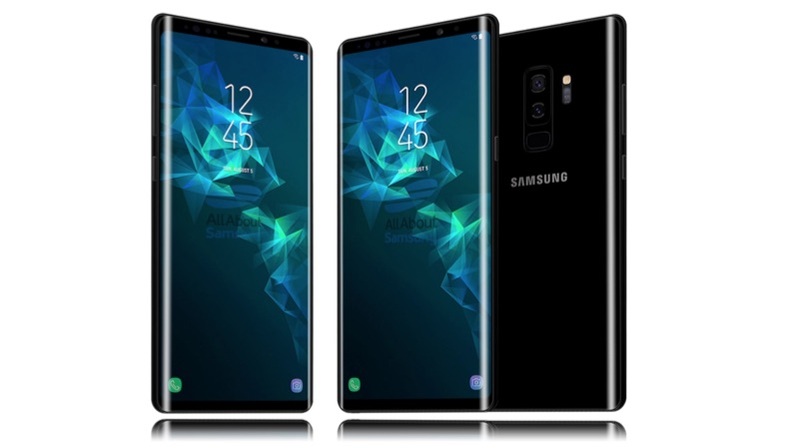 We can expect that the Galaxy Note 9 will have a 6.4 inch Super AMOLED display with at least 2960 x 1440 pixel resolution and an 18.5:9 aspect ratio, similar to the one found on the galaxy Note 8. Ice Universe also speculated that the Galaxy Note 9 will pack a 4,000 mAh battery. 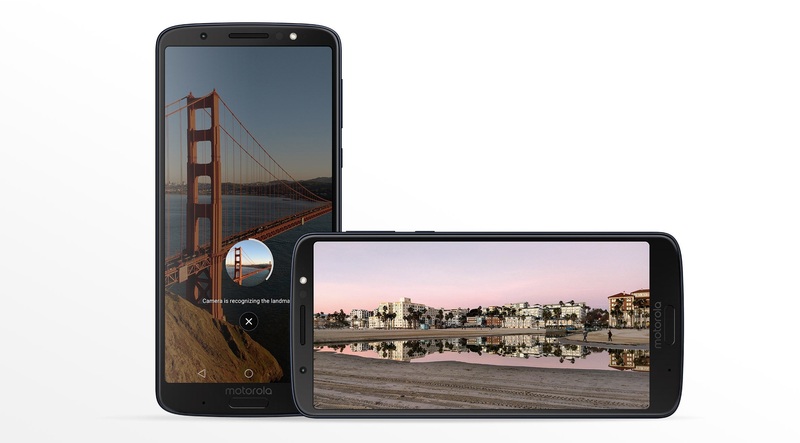 Motorola claims that it has sold over 70 million G series phones worldwide and now the company is planning to release yet another G series phone in India, the G6 Plus. The phone is expected to be launched end July. The Moto G6 Plus has a 5.9 inch IPS LCD display with a 2160 x 1080 pixels and an aspect ratio of 18:9. The Moto G6 Plus might launch in two variants in India, one with 4GB RAM and 64GB internal storage and the other with 6GB RAM and 128GB internal storage. The SoC on the G6 Plus 6GB variant is allegedly going to be the Snapdragon 660 ( for the Indian market) along with the Adreno 512 GPU. The innovation in the smartphone industry has picked up the pace in the recent years. If 2018 is anything to go by, then the next few years will be very exciting for any smartphone enthusiast. So, stay tuned to iGyaan to also catch the latest tech news and trends.